Sincere or insincere? Guilty or not guilty? Piet Byleveld, Mike Bolhuis and clinical psychologist Leonard Carr have shared their thoughts with us as the trial of the century unfolded - The Complimentary Breakfast revisits what they had to say. The Complimentary Breakfast has been closely following the Oscar Pistorius trial from the morning the news broke, up to today, his Judgement Day. Listen as some of the professionals share their opinions on the case as we touched on several topics along the way. If Judge Masipa finds that Pistorius shot and killed Reeva with intent, he could face life imprisonment sentence, with a minimum term of 25 years before the convict is eligible for parole. 2) Dolus eventualis, that by shooting at the toilet door, he foresaw the possibility that he might not be legally entitled to shoot the intruder he believed was inside, or that he foresaw the possibility that Steenkamp could be harmed but accepted the risk and did so anyway. 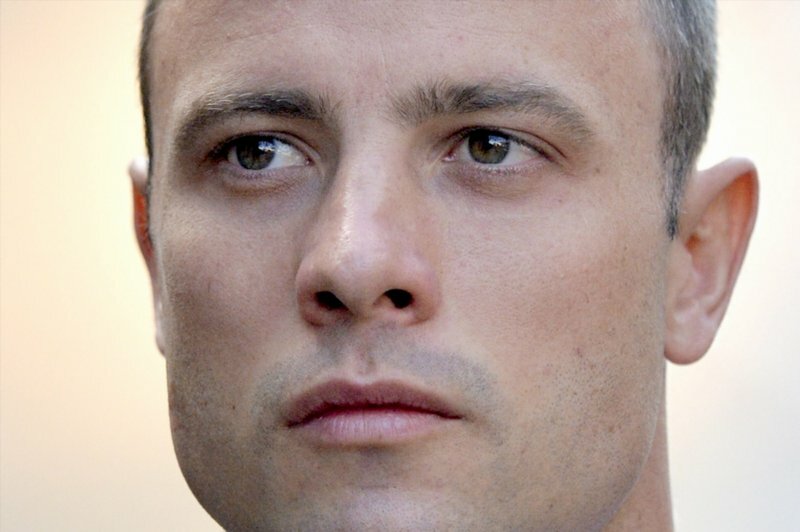 Should Judge Masipa may find it a reasonable possibility that Pistorius did not intend to kill Steenkamp and thought he was being threatened in the form of an intruder in his house, she could sentence him to a maximum of 15 years in prison. However, he can also receive suspended and non-custodial sentences. Should Pistorius be aquitted, this would mean that Judge Masipa believes that he is innocent and indeed did shoot with the belief that he was defending himself. Two charges of discharging firearms in public (both charges, which he denies, carry a maximum five-year prison sentence), as well as denying the illegal possession of ammunition, which carries a maximum 15 year prison term.. However, police found .38 bullets in a safe in his bedroom, which he said belonged to his father.